This walk prompted a new motto for my walking career, such as it is since my severe hip deterioration – no more pathless peaks! This, unfortunately, is going to rule out a great many of the Corbetts proving that you’re best to do those first before you wear out! 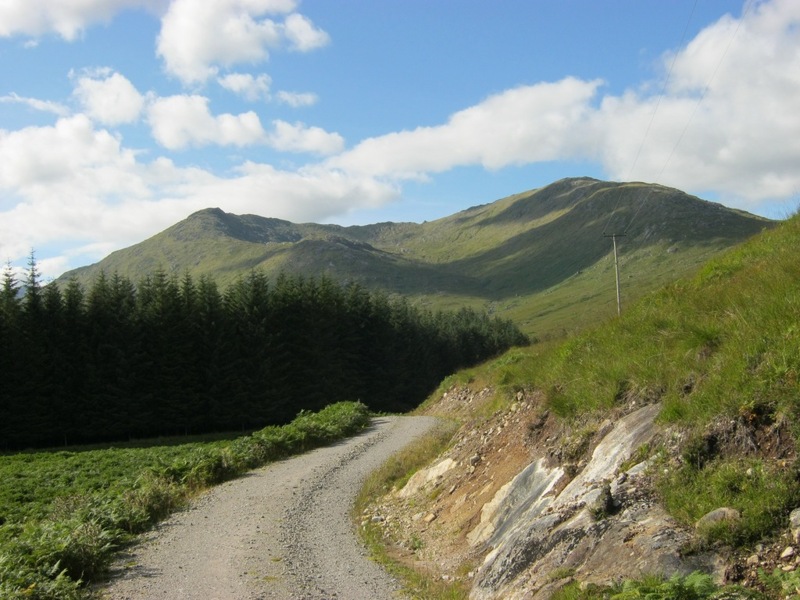 I always thought, whenever I drove down Strathcarron, that Moruisg (the mouse) was the simpler of the Munros down the glen and therefore decided to tackle it first. 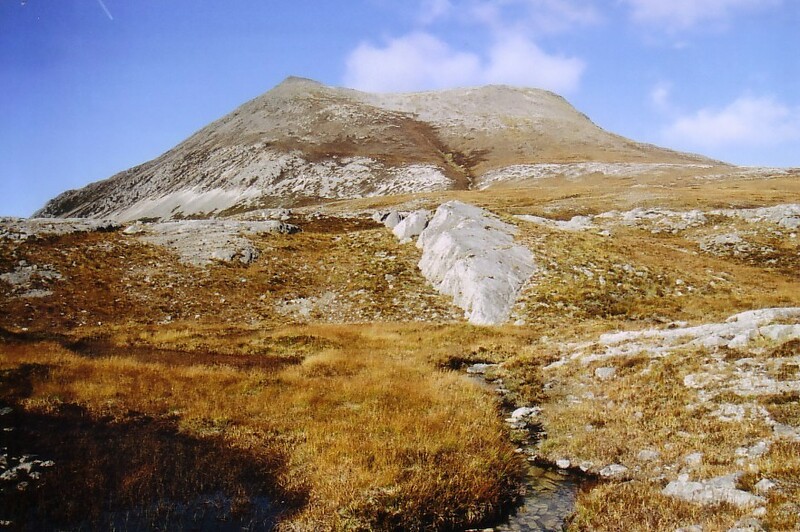 Little was I to know how wrong my day would go and how Moruisg was to make me very nervous about tackling all the other Strathcarron Munros – a nervousness which was quite unfounded as they are all fine really.